Exclusive to Silentnight, the unique Mirapocket spring system boasts exceptional body support and comfort. Each pocket spring is encased within a fabric pocket and reacts individually to your unique movements as you sleep. Since each spring works independently, there's no transfer of movement between you and your partner. 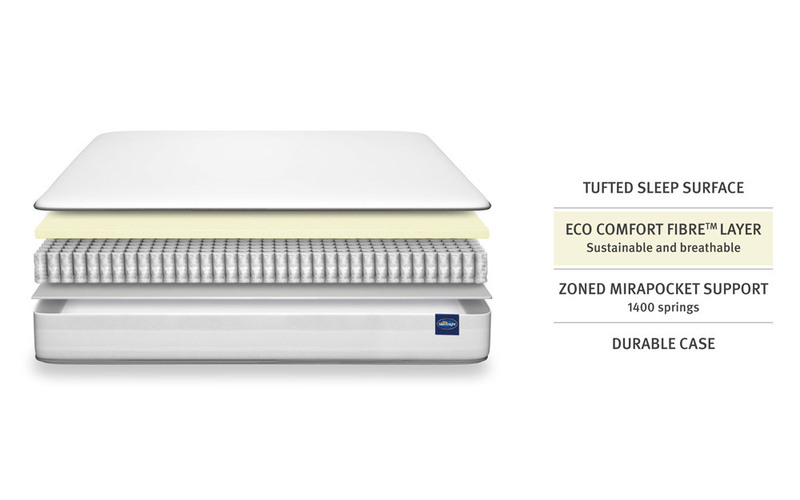 The Mirapocket support system also spreads your weight evenly across the entire mattress surface, helping to reduce pressure point build-up. 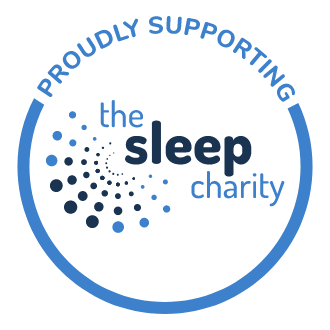 Silentnight's Eco Comfort Fibre™ - soft recycled polyester fibres that are proven to reduce your temperature as you sleep. 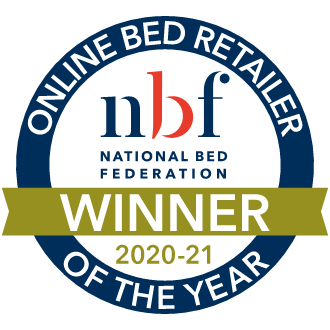 The mattress is covered in a luxuriously soft knitted cover with the added benefit of being breathable. Provides maximal pressure relief, by spreading more of your body's weight across the mattress - less toss and turning, more restful sleep. This product has the Allergy UK 'Seal of Approval'. Rest easy knowing that this product will reduce unwanted allergens from your sleeping environment. No roll together - the springs are arranged in personal sleep zones, so you can sleep soundly even if your partner rolls over or moves. You won't be disturbed by their motion, and there's no tendency to roll towards the middle. 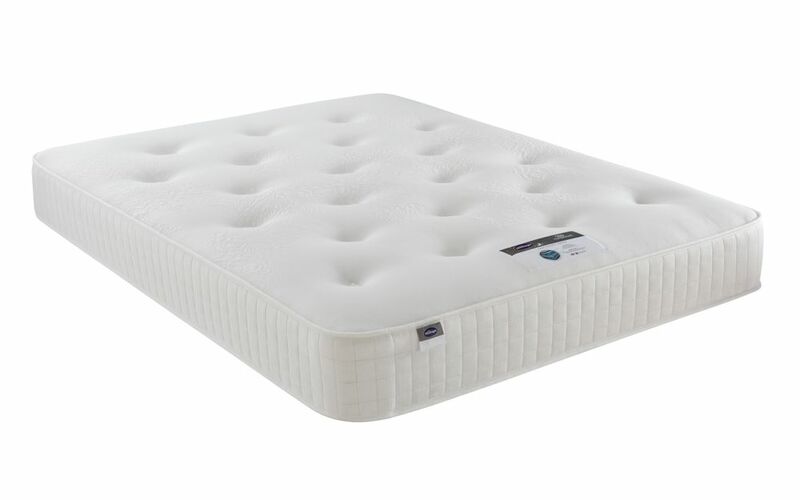 Mattress depth 25cm (9.8") approximately. 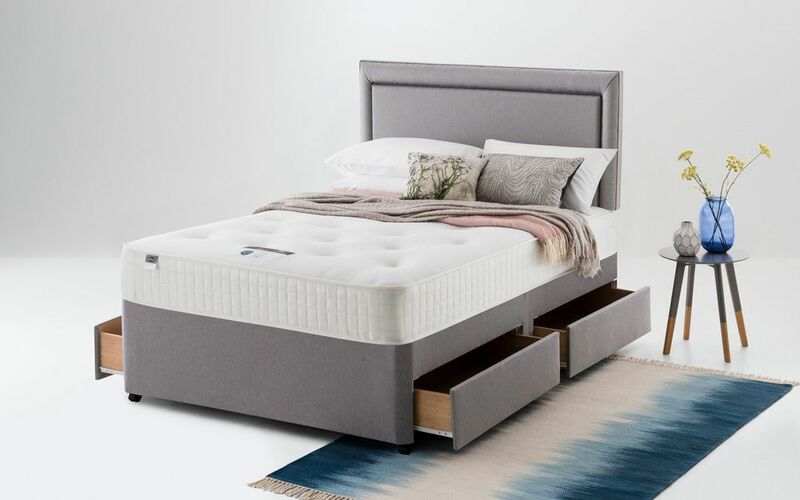 This mattress is purposely designed to be single sided for your convenience - there's no need to flip it over, but we do recommend that you rotate the mattress regularly. Solid platform base providing a slightly firmer feel. 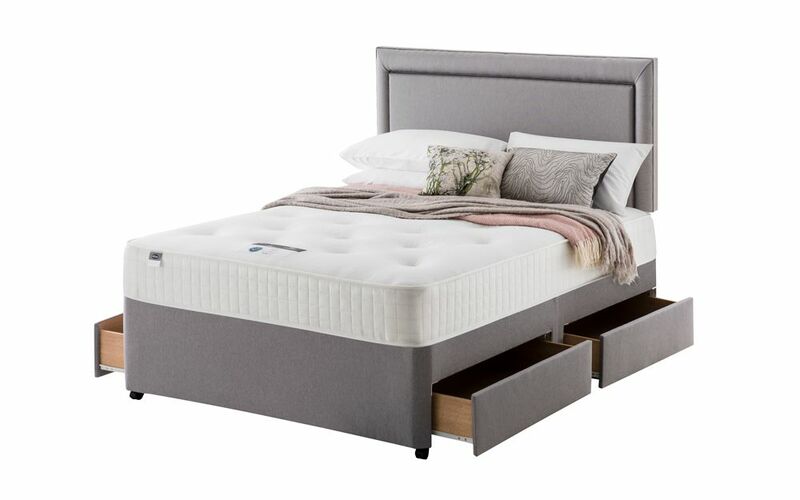 The Silentnight Athens 1400 Mirapocket Ortho Divan adds a touch of elegance to your bedroom, where expert craftsmanship and high-quality blend effortlessly with beautiful design. The Athens is firm, orthopaedic and supportive. 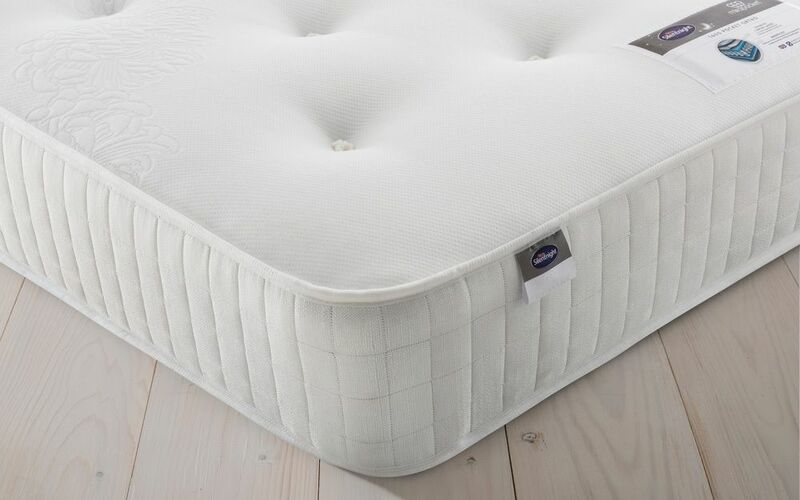 The mattress features a generous 1400 individual Mirapocket springs that are zoned to provide highly responsive, targeted support for your back, hips and shoulders. There's no roll-together and no roll-off, thanks to the clever design of the Mirapocket springs. Instead, the individually-nested pocket springs react independently to your unique shape and movements. The result is a peaceful night's sleep for you and your partner. The ultimate in comfort and support, the Athens benefits from a supportive layer of Eco Comfort Fibres™. These clever fibres help to keep you cool as you sleep. They're also made using 100% sustainable sources, so you can help care for the planet, too! Enjoy a cleaner, fresher feel. The Athens is hypoallergenic and Purotex probiotics guard against allergens such as dust mites and bacteria. It's even approved by Allergy UK for your total peace of mind. 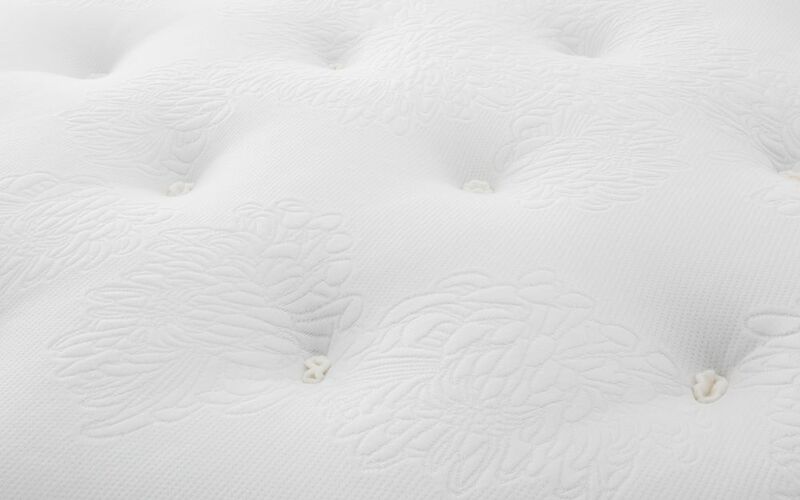 Expert hand-tufting finishes off the Athens for improved durability and enhanced support. Since the mattress is single-sided, it'll never need flipping over. All you need to do is rotate the mattress from head-to-toe to keep it in good condition for years to come. The Athens' platform top divan base provides even further support - and there's two beautiful colour options to choose from. Personalise your new bed with your choice of storage options and add a matching headboard to complete the look! Delivered Within 2-3 Weeks With Free Two Man Delivery Upgrade! 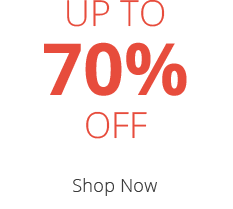 Once we have received your item into stock, we will contact you to arrange delivery. Please allow 2-3 weeks for your delivery to be arranged. Delivery is on an all-day service, Monday - Friday. Please contact us and we'll be happy to help.